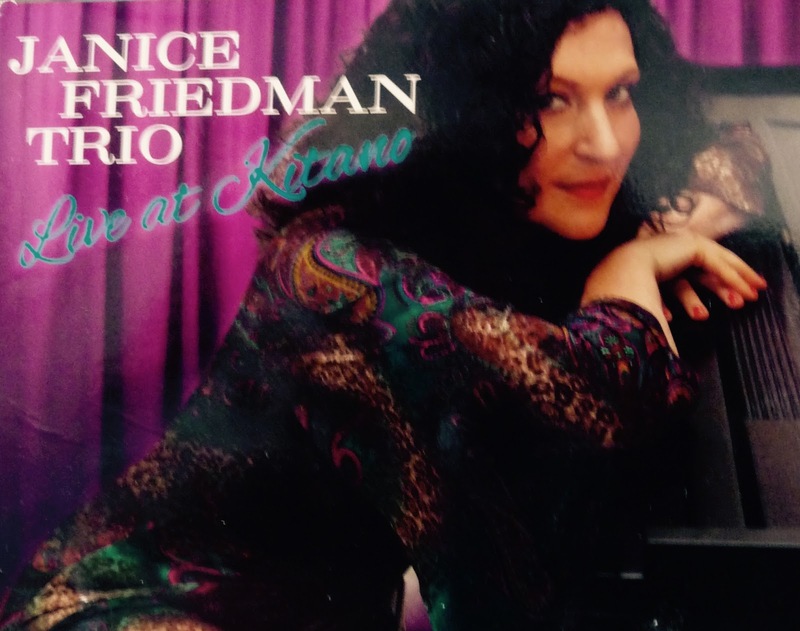 Pianist/Composer Janice Friedman has recently released her first live CD, "Janice Friedman Trio: Live At Kitano". I first met Janice when I was doing a review of "Diva" Rose Kingsley's Cabaret debut at Cafe Noctambulo at Pangea in New York City a few months ago. I was impressed by the way Janice played Piano in support of Rose's unique vocal approach to standards. In talking with Janice after the show, she mentioned that she had just cut a CD, and I knew it would be something I would like. I certainly was correct. In fact, there was a bonus for me on her CD. Janice does Vocals, Arranging and Composed four wonderful songs. What I like the most about Janice is her unique approach to music. 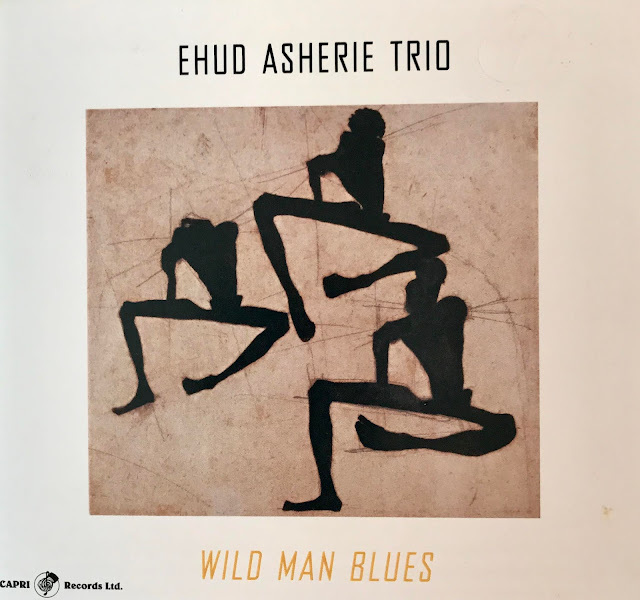 When she plays you can hear little parts of the best Jazz Pianists in history, and yet she has the ability to create music that is totally her own. Her touch on the Plano is soft and thoughtful as are her vocals. Her arranging skills are also remarkable. The first cut on the CD is an original composition, "Get Set", and Janice constructed an Oscar Peterson-inspired arrangement that is terrific. Janice also brilliantly co-wrote a Chopin Nocturne in a beautiful Jass style. According to Janice "I took Chopin's beautiful nocturne, changed it into a Jazz waltz, straightened up the form to make it comfortable to improvise on, adjusted the rhythms and phrases to have them swing, used my own chords, put in an improvised recitative spot where Chopin had one written and voila!" 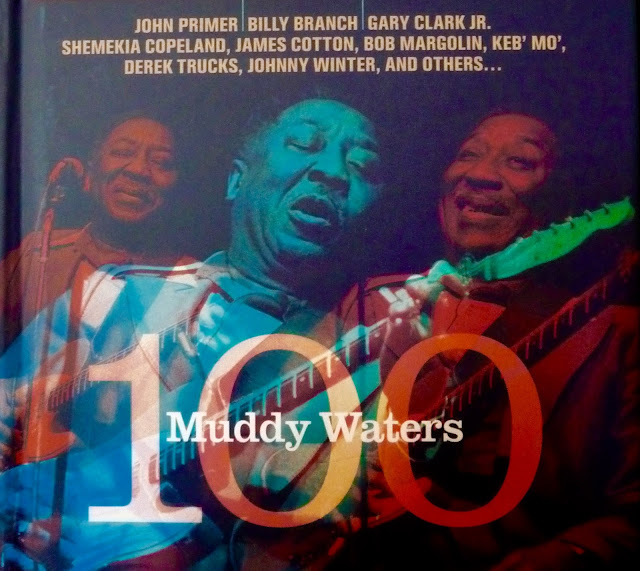 Supporting Janice on her live CD are: Victor Lewis on Drums and Ed Howard on Bass. Both of these musicians are highly talented and clearly fit together with Janice's style perfectly. 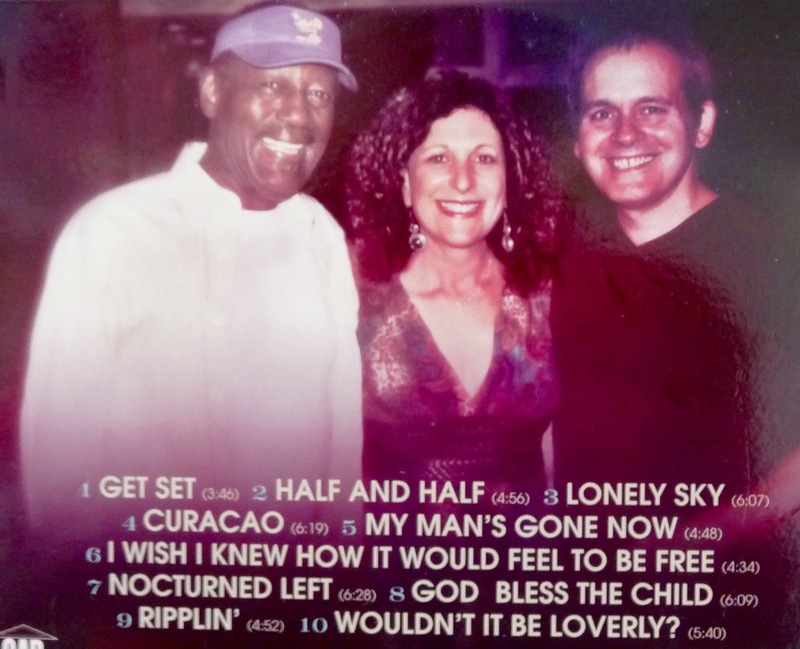 I have attached a "YouTube" of Janice Friedman's sensitive and beautiful rendition of Bill Evan's "Turn Out The Stars" live at Kitano in NYC on March 18, 2015. And after you listen to this performance, just think, she also does Vocals, Arranging and Composing! Janice Friedman is a super-star musical talent! Shanghai Jazz has been one of the foremost Jazz clubs in the country. The Jazz setting at Shanghai Jazz is perfect, large enough to seat 100 or more Jazz fans, and, yet, small enough to allow everyone in the audience to get up close to the performers. Also, as I have mentioned in the past, the excellent food and above average service from the waitstaff would make this restaurant popular even without some of the best live Jazz sounds in the East. 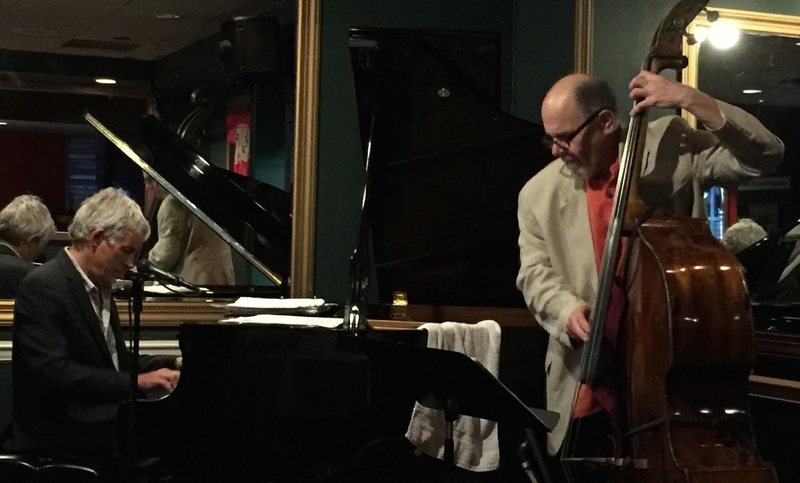 Tuesday, July 21, the Jazz star was John Korba on Piano and Vocals accompanied by Julliard-trained Bassist, Hal Slapin. I hadn't heard John play and sing in person before but he was strongly recommended to me by more than a few well-respected musicians. John Korba is a multi-talented Pianist, Vocalist, Composer and Producer. I was aware that Korba had performed with Daryl Hall & John Oates and had recorded with a Blues band called "Hudson River Rats", but I was surprised and very happy when John played and sang several classic songs out of the "Great American Songbook". He has a wonderful voice and a style that is all his. His playlist tonight consisted of songs from Stevie Wonder, James Taylor and Nat King Cole. I loved his vocals however it was his thoughtful and intelligent Jazz Piano solos that represent his greatest talent. John has a gentle touch that he applies to his piano that puts him in a class above most other performers. John just doesn't just go through the normal motions when he plays, he brings his own musical ideas that seem to just spring out of songs that have been around for years. John Korba can superbly play and sing every musical genre at a high level and keeps the total interest of his audience. John Korba performs at Shanghai Jazz quite frequently and I highly recommend that you try to get over there to hear him. Shanghai Jazz is located at 24 Main Street, Madison, NJ and you can call for reservations at 973-822-2899. You can also check future performers at Shanghai Jazz on their site: Info@shanghaijazz.com. I found a "Youtube" live performance of John Korba playing and singing the Hall and Oates classic, "Sara Smile" at Shanghai Jazz. I hope John will think about cutting a CD of standards in the near future.